Asking someone to name a Chevy muscle car and they reply with Camaro is like asking someone to quickly name a vegetable and most reply with carrot…well most do. Ok, the Camaro is strictly a pony car, but doing the loose lumping them all in together thing, there are quite a few fantastic Chevy muscle car machines from the golden era which don’t get as much spotlight. 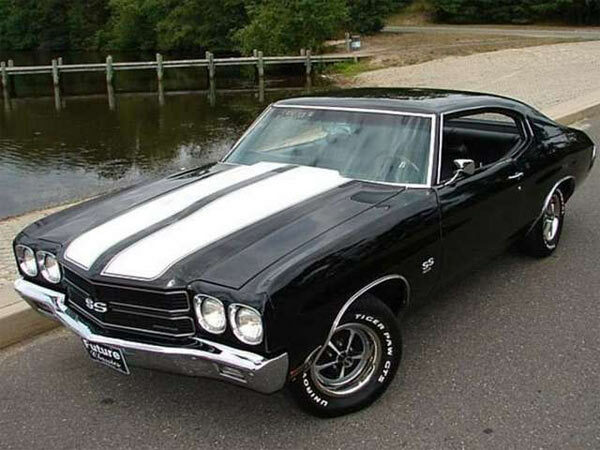 For instance the Camaro pops up in 1967, but the mighty Chevelle started its journey in 1964. 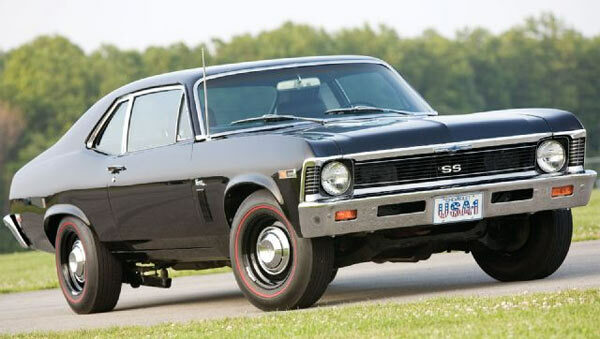 Below is a taster of some of the other muscle cars Chevrolet produced which cemented their name in muscle car history. Chevy first dropped their code L78 396ci. Mark IV big block engine with 425HP into the Corvette for $292.70. 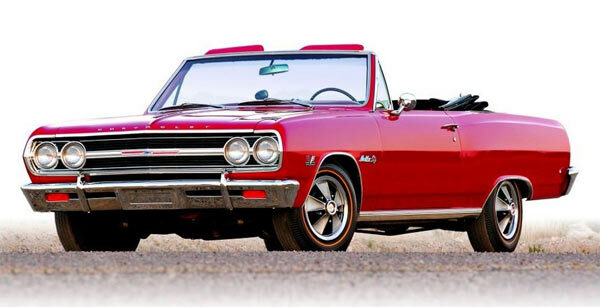 The Chevelle version got the code L37 with a slightly less 375 hp at 5600 rpm and 420 lb-ft torque at 3600 rpm. 201 were produced, 1 convertible(sadly passed), the rest with hard tops and four-speed transmissions. 327ci. engine 350hp, 11.0:1 compression, Muncie 4 speed, straight into a lightweight pony car turned a lot of heads in the likes of A/Stock racing. Its the simple formula of a small, lightweight car with loads of power. If you want a ‘big’ muscle car in every sense, you can’t go wrong with an Impala SS. In 1968 it was treated to a iron block L72 427ci. with 425HP and costing $542.45. Optional transmissions were a Turbo-Hydramatic 400 three speed automatic or a Muncie four speed. Out of the 711,000 Impalas built in 1968 only 568 included the L72 engine. 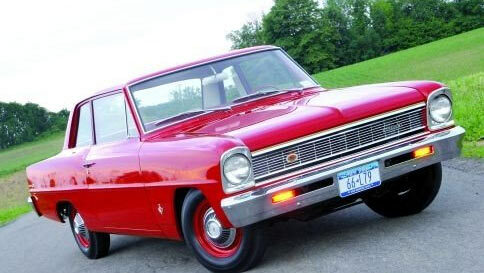 The Nova could definitely be a David in Goliath’s clothing. From basic grocery getter to big performer, the likes of Bill Grumpy Jenkins back in the day proved that a smaller unit could still handle a load of power. In 1968 it got the L78 396ci. V8 with 375HP as in the Chevelle and the Camaro with either a Turbo 400 automatic or a Muncie four-speed. Only 667 produced in 1968. The COPO scheme stands for Central Office Production Order. Chevy’s way to order the best performance bits they had at the time, countering their own ban on engines bigger than 400ci. These special orders had 427ci. V8s with no external badging to make them stand out from the rest. 323 were produced (COPO 9562) with the most famous from Don Yenko with 99 (COPO 9561), which you can spot a mile away with the Yenko S/C badging. Just like an athlete that hits their performance years, Chevy did so in 1970 with the Chevelle SS equipped with a LS6 454ci. V8. GM got rid of their own ban on mid-sized vehicles having no more than 400 cubic inches and the big-block 427 grew to 454. 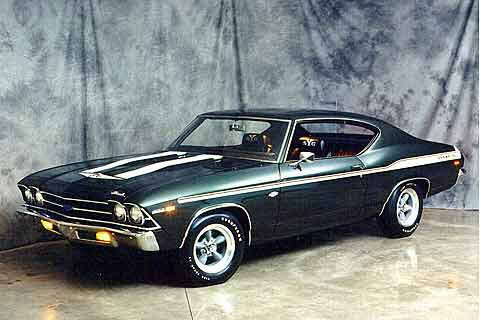 The Chevelle was also re-designed this year with more muscular body and racing stripes. Cowl induction, 450 hp and 500 lb-ft of torque, four-bolt, 11.5:1 compression, aluminum intake manifold, rectangle port heads and 800-cfm Holley four-barrel carburetor all added up to most potent engine of the muscle car era. The only other possible heavyweight engine contender was the Hemi. The engine also came in a LS5 454 V8 360bhp@5400rpm, 500lb-ft@3200rpm. 4475 were built in 1970.